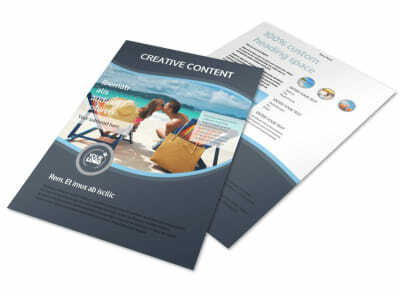 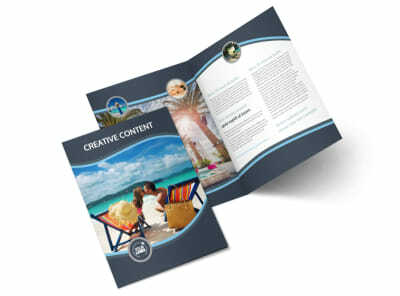 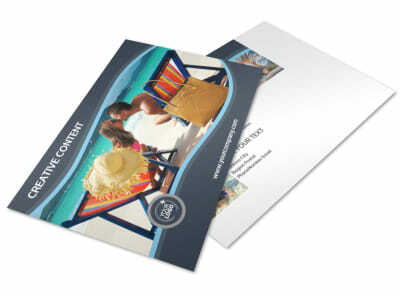 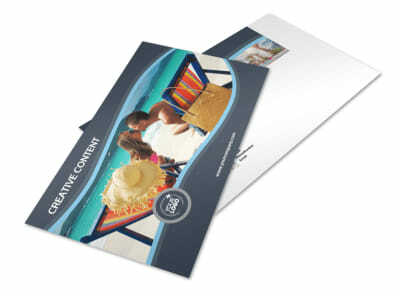 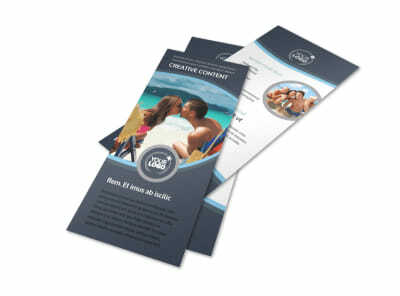 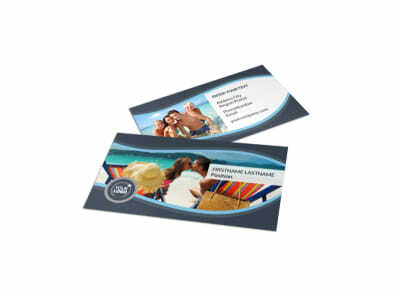 Customize our 5 Star Resort Flyer Template and more! 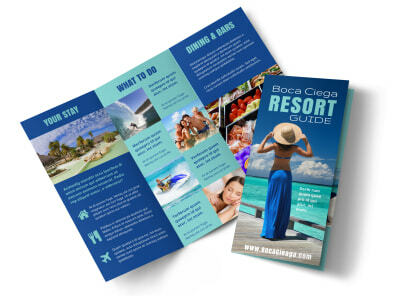 Design your own 5-Star Resort Flyers to draw in tourists and guests. 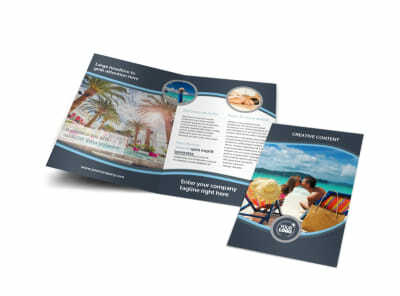 Upload your own facility photos to entice potential resort visitors with your amenities, or choose beautiful stock images from our premium gallery. 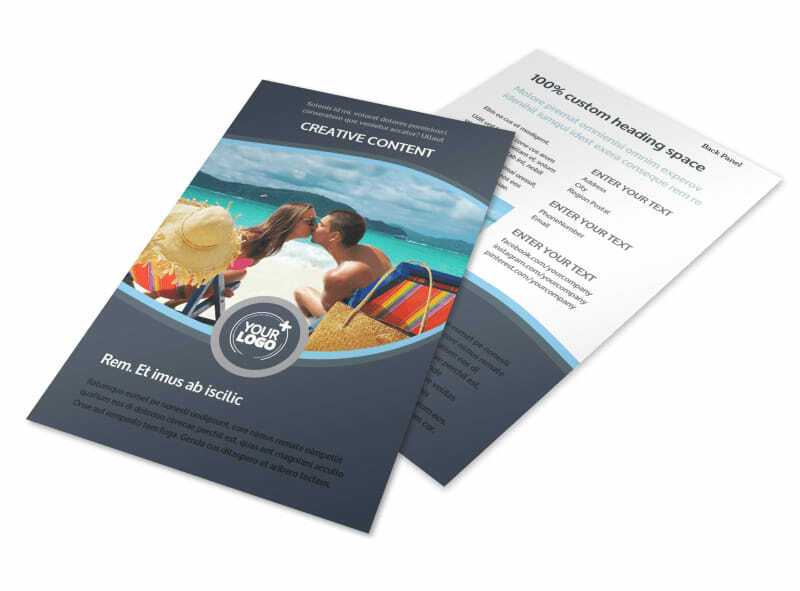 Highlight upcoming events and specials, using our online editor to manipulate text and graphics, and then print from where you are or leave the printing to us.